Less power consumption air conditioner not only makes cooling and heating more efficient, but it also makes the life of your air conditioning unit more durable. 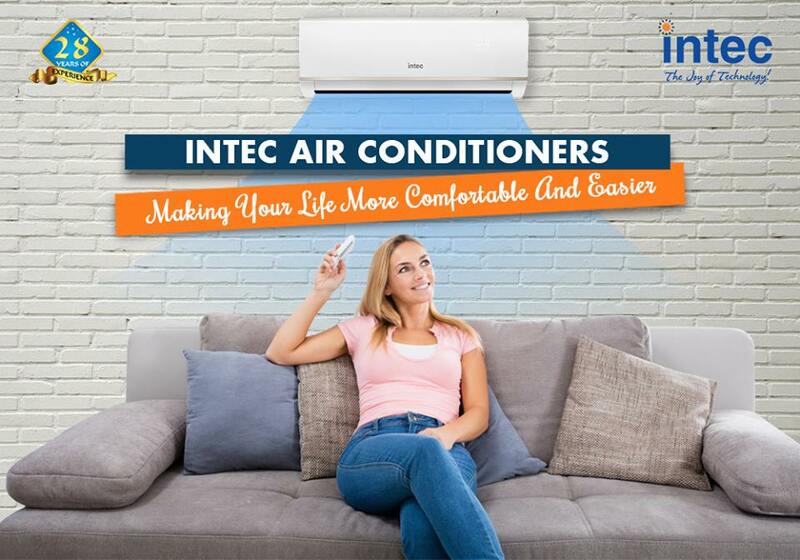 INVERTER technology is capable of cooling or heating your room faster than a standard unit. This is because it works at full power from the beginning but decreases when it approaches the desired temperature. While it is true that an INVERTER air conditioning unit is more expensive than a traditional one, is it worth paying that extra money? Yes. It is worth buying this type of air conditioning if you will use it throughout the year and use it as heating. What is the difference between an AC inverter unit and one that is not? In a traditional unit, an exact amount of energy is sent through a fixed speed. This means that the compressor has to stop when it reaches the desired temperature. If the temperature changes, it must be turned on again using the maximum power to achieve the desired temperature. On the other hand, an inverter air conditioning system varies the speed of the compressors who work at a constant rate, delivering the cooling or heating energy as required. Previous Article What Type Of Air Conditioning Do You Need For Your Home?